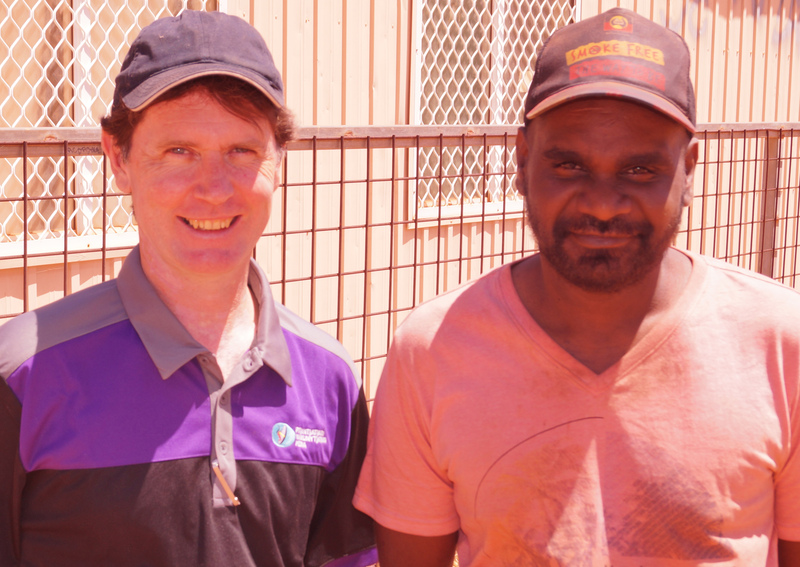 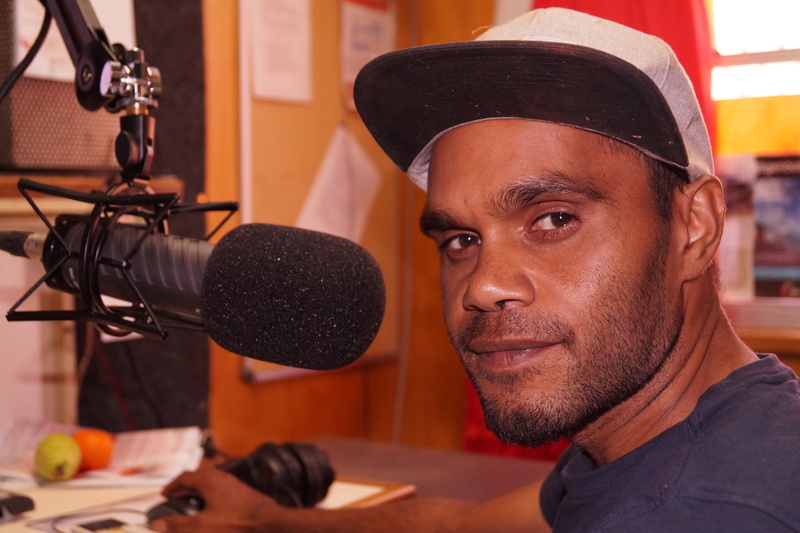 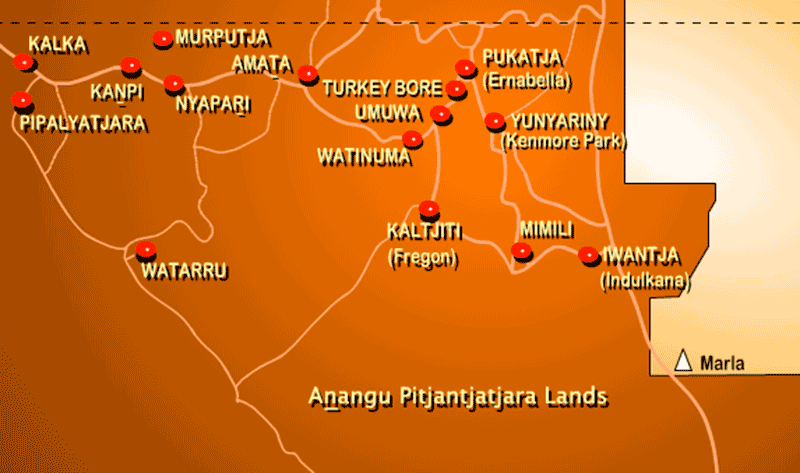 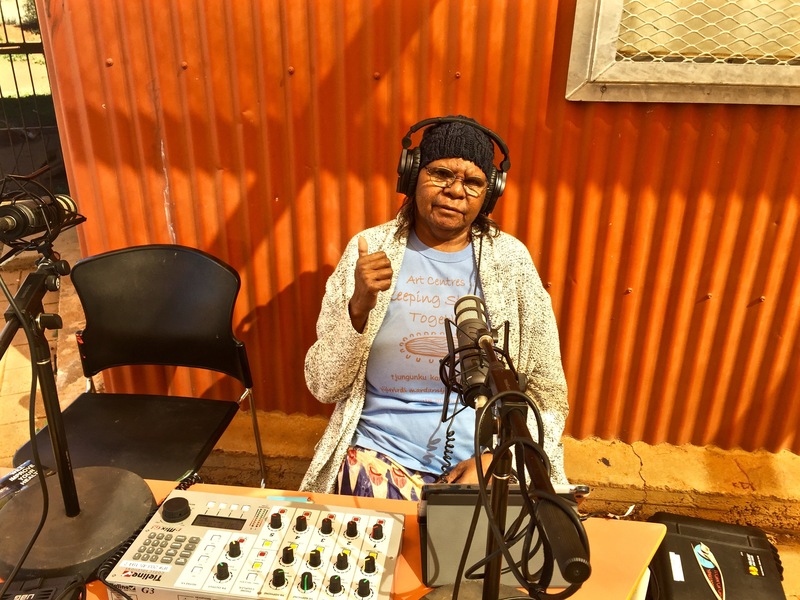 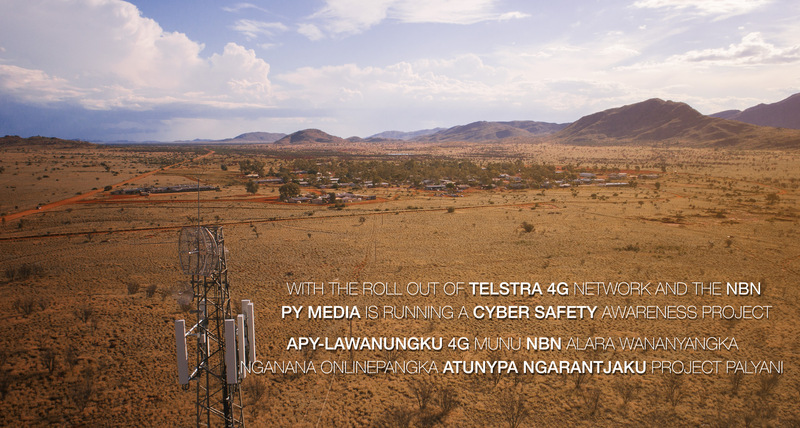 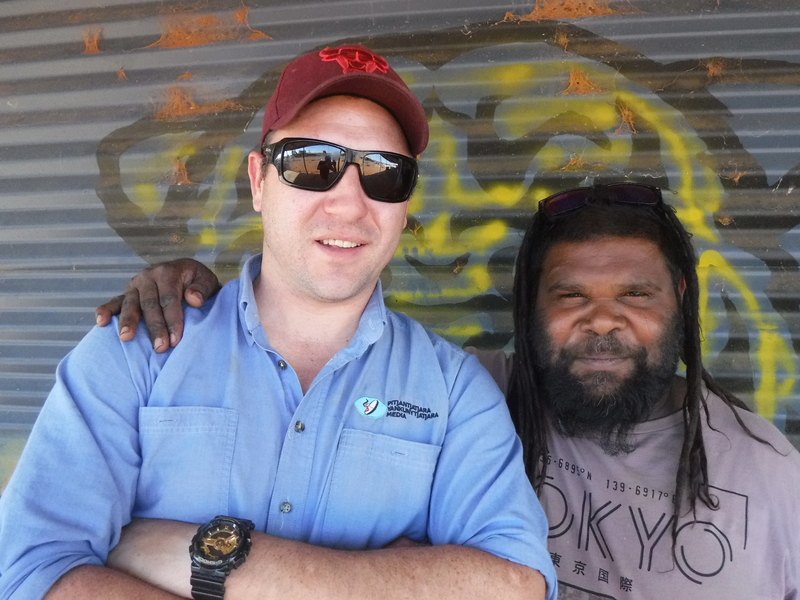 At Pitjantjatjara Yankunytjatjara Media we record stories, interviews and meetings, produce and record music and run Radio 5NPY broadcasting across the APY Lands. 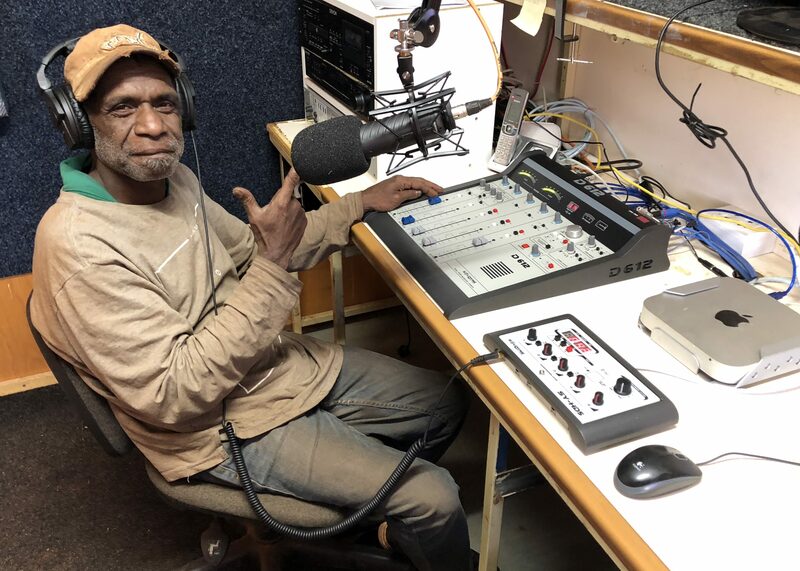 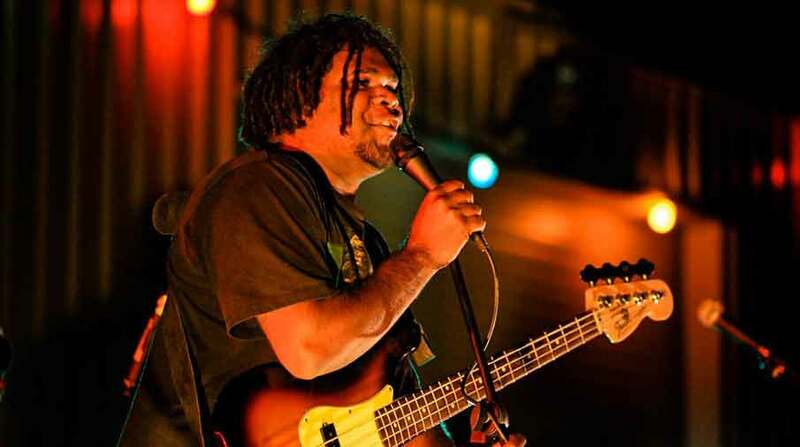 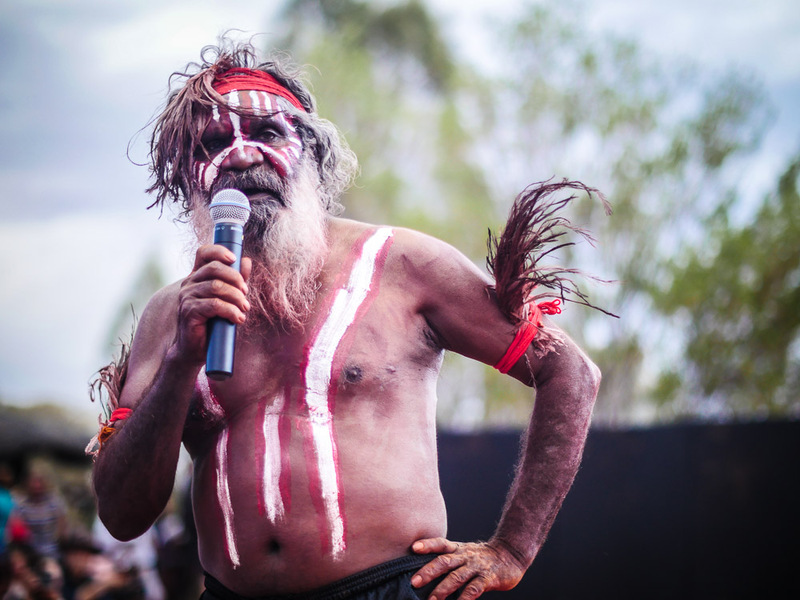 All are designed to keep Anangu informed of the work of organisations on the APY Lands and the world around us and to keep people happy with a diverse collection of music and other audio content for broadcast on the radio. 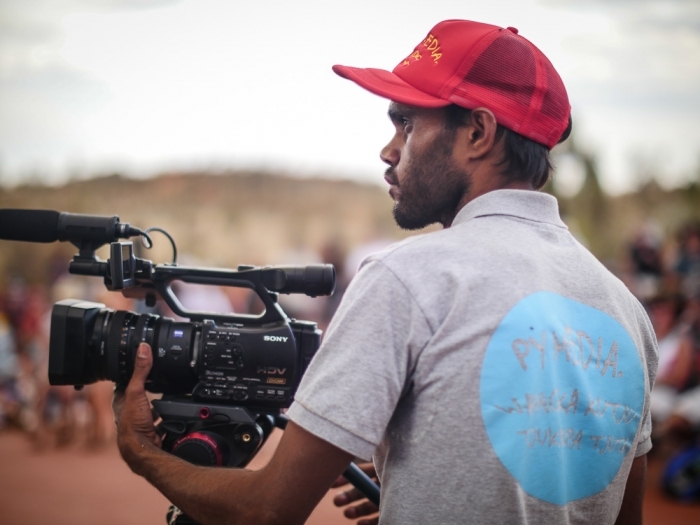 PY Media also provide audio and text translation services. 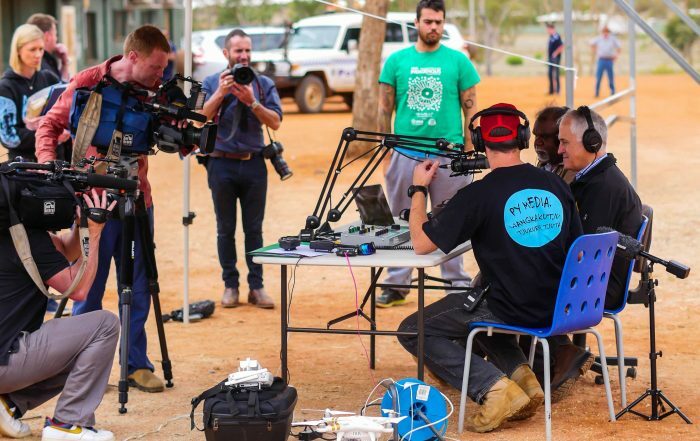 PY Media - Radio 5NPY shared a post. 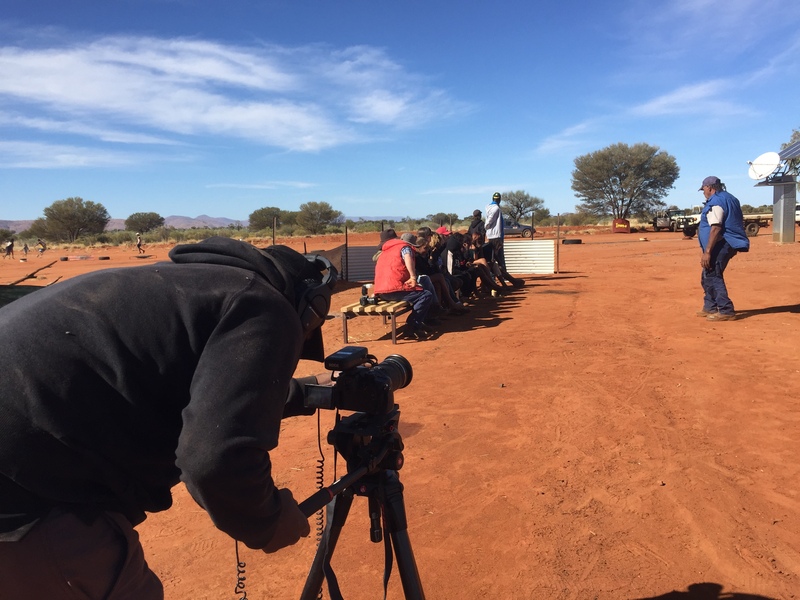 Made it on the news! 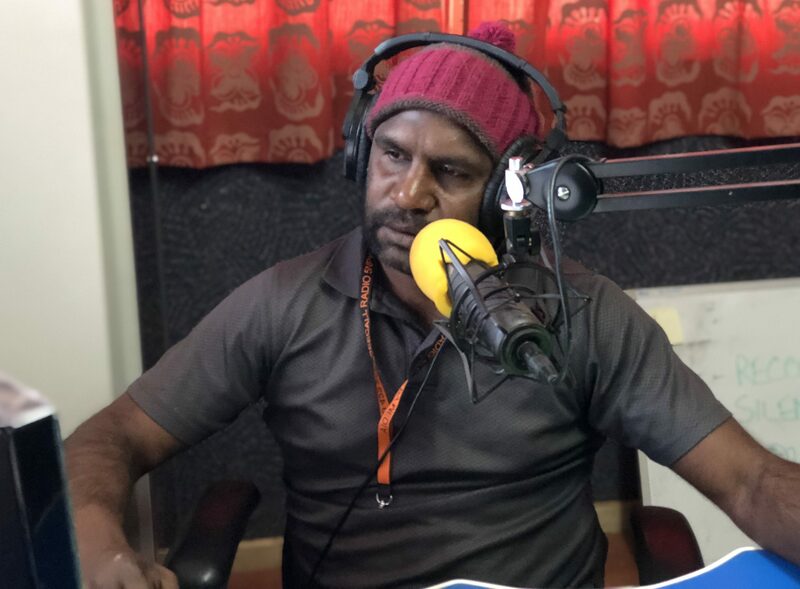 PY Media - Radio 5NPY shared a Page.